A new percussion has come! The journey of exploring the Sinori is never-ending. It’s one of those instruments that one cannot let go of because there are layers upon layers of discoveries and experiences, nothing is predictable. I play it and it plays me. The Sinori is an orchestra in itself and a “must have” for every sound creator. The Sinori creates a whole new language of percussive sounds. I am delighted with the Sinori. It’s an extremely versatile instrument, with sounds from low to hi frequency. Have used it in several different recording situations. Great stuff! I love Sinori Percussion. It is much better than a thunder sheet…That instrument is the most exciting thing I have seen come out in a long time and I’ve been doing recording work for about 30 years. I find the Sinori an extremely versatile and stimulating instrument capable of suggesting new and amazing musical expressions. It integrates and adapts itself both in small ensembles and in big symphony orchestras. 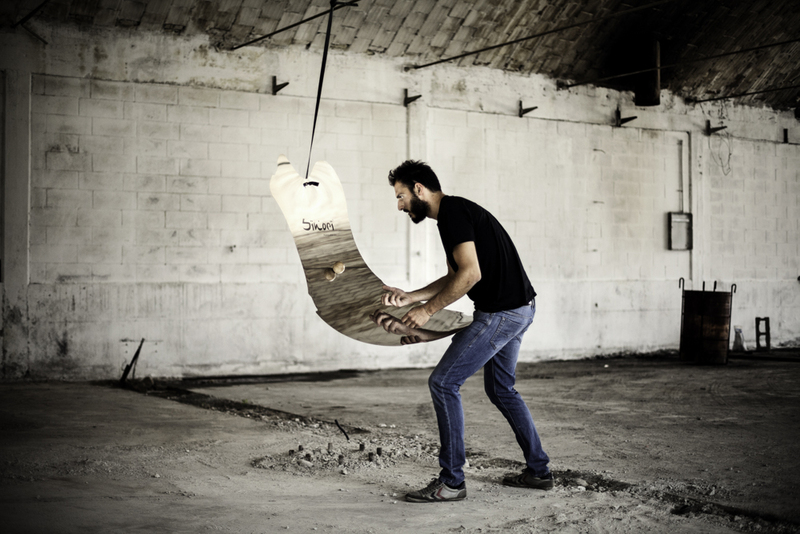 The Sinori is a new percussion with endless expressive and exciting sounds. So exciting that we brought it along in our 2011 tour. It is an instrument with phenomenal timbric and dynamic features, able to mime other metallic percussions’ sounds and, expecially, produce unique ones thanks to some peculiar playing techniques, such as the body-playing. Anyone with a genuine interest in sound research can’t ignore it.